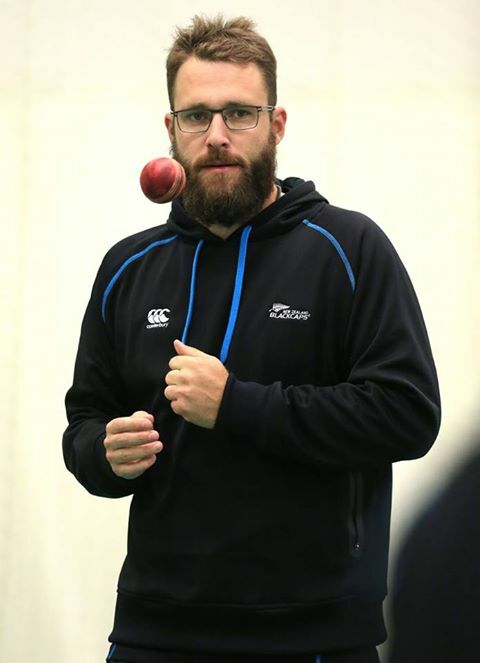 food travel life: Why has Daniel Vettori grown such a long beard? Is it a religious thing? In the same way a good friend of mine answered the, “why did you grow a mullet?” question, the answer is: “because it’s ugly”. The other logical reason is that he gets hungry on the field, and it’s the only inconspicuous place he can hide food. The final possibility is that he is lazy. Like a woman during winter. I once interviewed him shortly before Christmas a few years ago... he said his Christmas present to his mum that year would be to shave his beard. haha. Thank you Jo for your comprehensive answer - I think your first comment was probably the correct one.The second idea is gross and the last one.....well, there could be some truth in that....maybe..